Join us for a fun-packed line-up of countryside displays and activities at this years Autumn Show Game Fair. 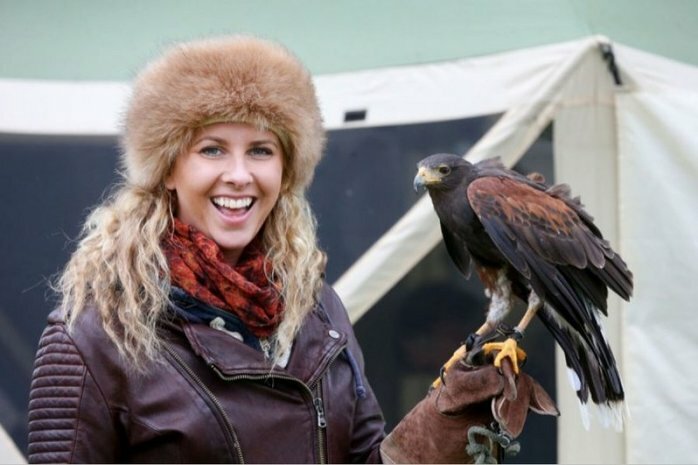 You can have a go at some of the UKs most popular country pursuits including terrier racing, clay pigeon shooting, fly fishing, falconry, archery and gundog scurries and displays. In the main ring Jonathan Marshall will be wowing the crowds with his remarkable Falconry on Horseback display and new this year Chris Green the Cornish Countryman will be giving an entertaining display of his countryman skills including pigeon decoying as well as demonstrations of building hides and duck calling. Always a treat is the delicious seasonal food and drink and new this year you can try your hand at bread making its a fabulous day out for all the family to enjoy.